Equipped with a team of highly trained and certified professionals, Archimedia has received numerous international awards for utilizing some of the industry's finest brands to create award-winning, technology enhanced environments. Archimedia’s technical advisors are highly skilled in the design of creative, userfriendly and fully customised solutions for our clients, while maintaining customer focus and painstaking attention to detail at all stages of the design and implementation process to ensure that the client’s requirements are always met, and often exceeded. 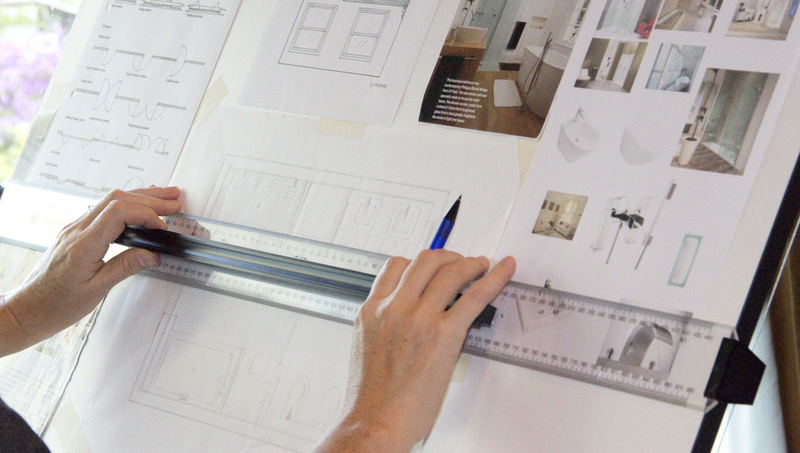 Whether working with architects, consultants, interior designers, or other contractors, our staff is able to consult professionally with all project team members to ensure seamless integration of our solutions into your home. Comprehensive documentation accompanies every project to ensure that our clients are fully conversant with all aspects of the equipment they have been supplied with.